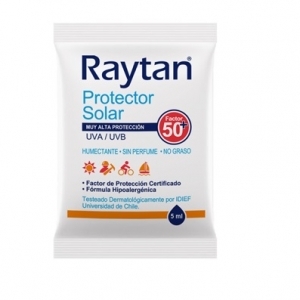 Protector Solar Raytan Spf-50+ 200 Ml. 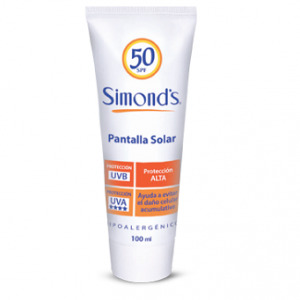 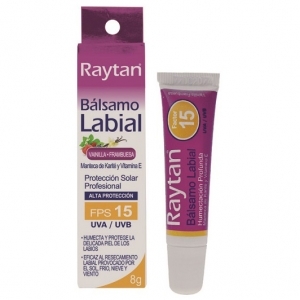 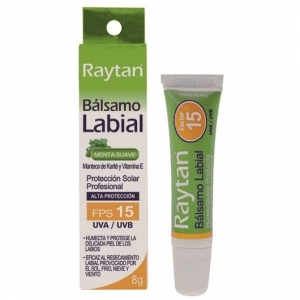 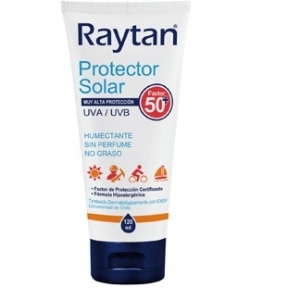 Protector Solar Raytan Spf-50+ 120 Ml. 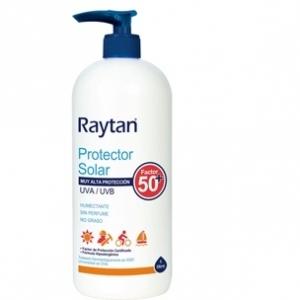 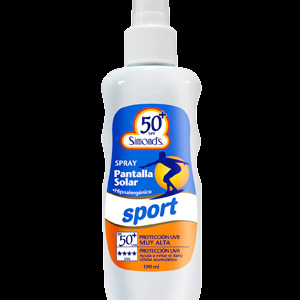 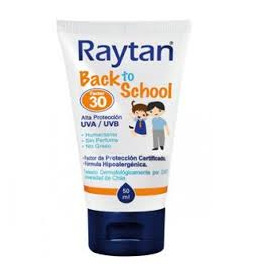 Protector Solar Raytan Spf-50+ 1 Lt.
Protector Solar Raytan Back To School Spf 30 50 Ml. 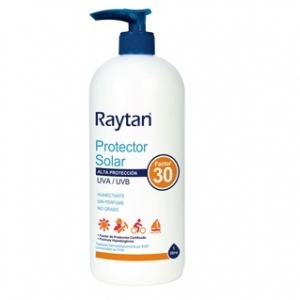 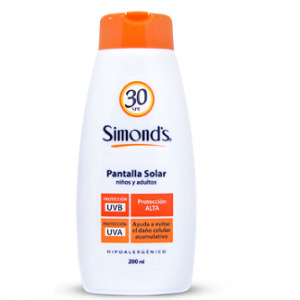 Protector Solar Raytan Spf-30 120 Ml. Protector Solar Raytan Spf-30 1 Lt.